Born and raised in Jackson, Mississippi, Patrick certainly exemplifies the “southern” gentleman. After graduating from The University of Mississippi (BBA ’01), he took a break to travel the world and ended the summer of ’02 in Carmel, California. It was there where, un-expectedly, his next journey took flight ... his journey in wine. While working at his day job at The Cheese Shop in Carmel, he also started his own handcrafted, garage-brand Krutz Family Cellars. While never ‘formally’ trained in oenology i.e. the classroom, he has been honing and fine-tuning his trade as each vintage passes since 2003. After meeting his wife, Rebecca, in Napa Valley in 2007, they married and currently live in Novato, CA. They have two sons Tripp Morris and Patrick, and daughter Ellie. 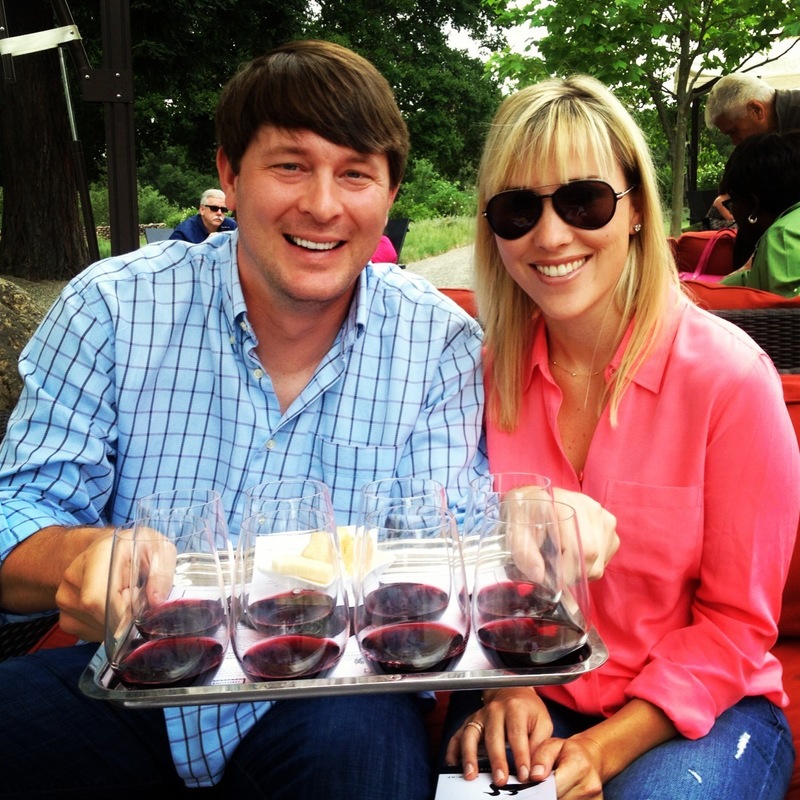 Patrick is always eager and willing to talk wine shop or watch any Ole Miss sporting event with anyone interested. After graduating from the Ole Miss business school in 2003, Bryan moved to the FL panhandle where he operated a wine and cheese bar in Rosemary Beach for 6 years. As the GM and wine buyer, he honed his skills on not only the physical components of great wine, but also the trade in general and specifically sales and marketing. He is still based full time along Scenic Highway 30A in South Walton County, FL, where he assists in managing sales for the winery. He loves to visit the winery and get his hands dirty in the cellar a few times a year whether it be harvest time, racking, or bottling. Bryan believes it is of the utmost importance for him to know what is going on in the cellar first hand if he is out and about showing or selling the wines. He has three children in son Barron and younger twins Mae and Walter. His wife Cindy owns two clothing stores along 30A called Willow. 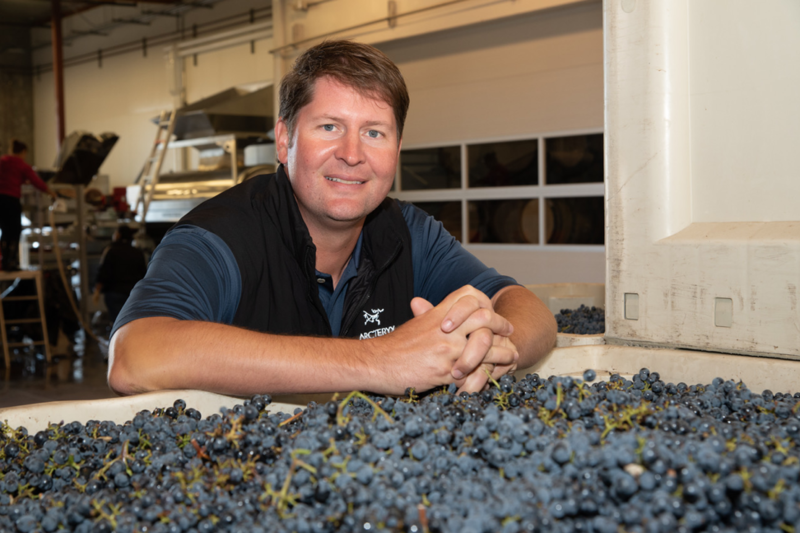 Cole Krutz moved to California in the late summer of 2007 with the idea of working one harvest and crush in Sonoma County before moving back to Mississippi. That plan changed as he quickly fell in love with the area. Over the next couple of years, he began to learn the art and science of winemaking while working in the cellar and lab of several wineries before joining Krutz Family Cellars as a co-owner and winemaker. 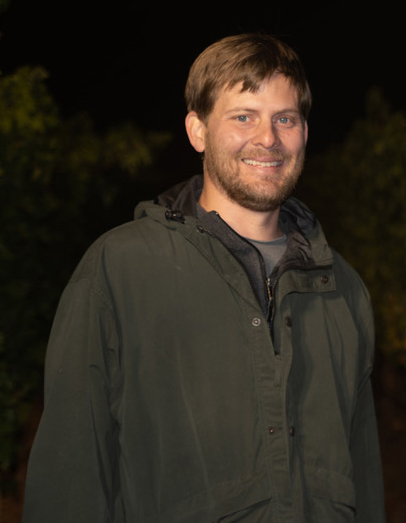 As a winemaker for Krutz Family Cellars, Cole primarily spends his time in the cellar and is always happy to host visitors to the winery for a tasting and tour. He and his wife, Stephanie, reside in Browns Valley area of Napa, CA with their two children, Coulson and Adeline.